What’s in it? Five personalized beauty samples, tailored to your profile. Birchbox is the premiere beauty sampling service in the US and it's the service that launched the entire beauty box craze. Established in New York in 2010 by two friends, Birchbox now has operations in the UK, France, Spain, Belgium, and most recently, Canada! Project Candy Box is a Canadian candy subscription service that sends a monthly box of sweets from around the world. Each month you will receive an assortment of different candies and treats, tied together with a theme. I first posted about Project Candy Box back in September 2014. I also reviewed their Launch Box in December 2014. Read my previous review here. Every month will be a different experience and a fun, new way to sample new treats. From sweet to sour, gummy to chocolate, old to new and near to far, our candy combinations have been carefully crafted to wow your taste buds. Instead of a product info sheet, the details are posted online each month. You can learn more about the April box here. How Much? $19.99 CDN per month plus $4.95 shipping. Tax extra. Save on 3 or 12 month subscriptions. What’s in it? 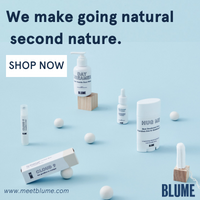 Up to a dozen organic, natural, health conscious samples. Little Life Box is a Canadian subscription service that sends a box full of healthy and sustainable products for you to sample and discover. Products may include snacks, cosmetics, supplements, vitamins, and more. 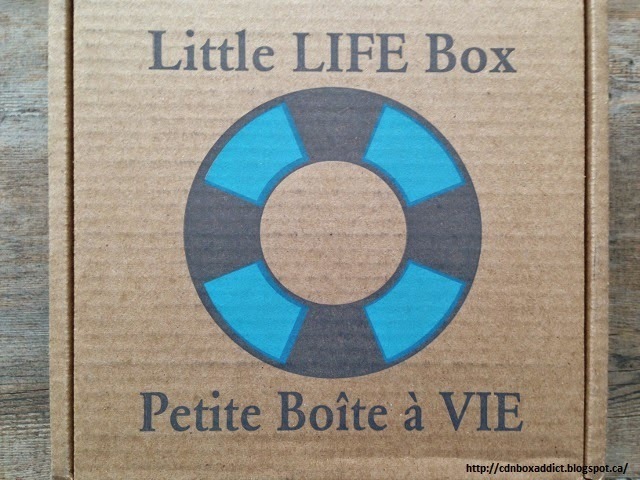 Items included in the box vary each month, and Little Life Box guarantees that you will never receive the exact same product sample twice. A vegan option is available for purchase as well. It's another beautifully packaged box. The tissue and enclosed gift card changes with each season and each holiday. It's a nice touch. How Much? $27.95 per month, including shipping and tax (CDN$). Save on 3-month or 6-month pre-paid subscriptions. Naked Snacks is a new Vancouver based subscription service that sends wholesome snacks to your door. Each month, Naked Snacks sends a selection of nutritionally balanced snacks for you to sample and enjoy. At this time there is no customization option, but it's something they are working on for the future. Topbox is a Canadian subscription service that sends four deluxe samples from top beauty brands each month. Topbox is the premiere monthly beauty subscription box in Canada and at only $12 per month, plus tax, it's an affordable option for those just getting into the world of beauty boxes. Topbox tends to include a lot of skincare products with some cosmetics. They tend to feature higher end drugstore and department store brands. You can expect to see Lise Watier, Estee Lauder, Elizabeth Arden, and Benefit, along with some new and niche brands. You can see all my previous Topbox reviews here.